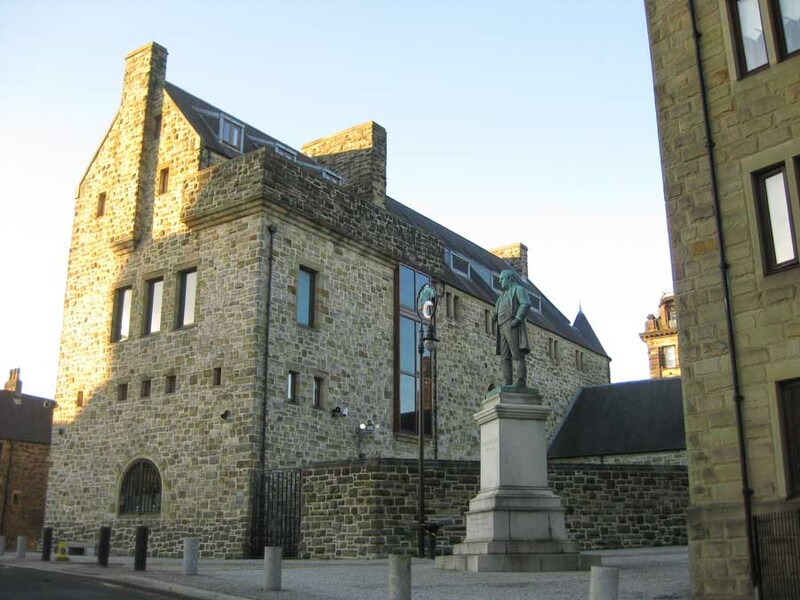 call St Mungo Museum on 0141 553 2557. 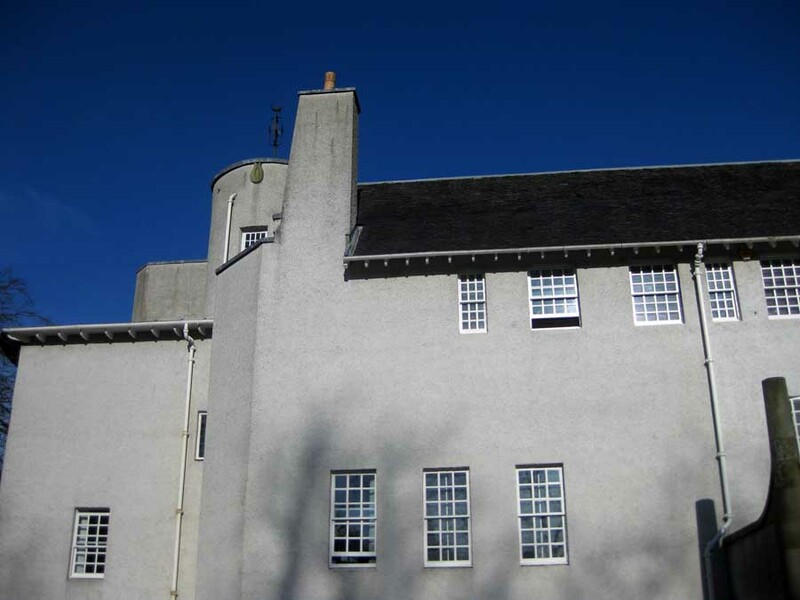 Martyrs’ School is one of the earliest buildings by architect and designer, Charles Rennie Mackintosh (1868-1928). Mackintosh was a junior assistant with Honeyman and Keppie, having just completed his apprenticeship. 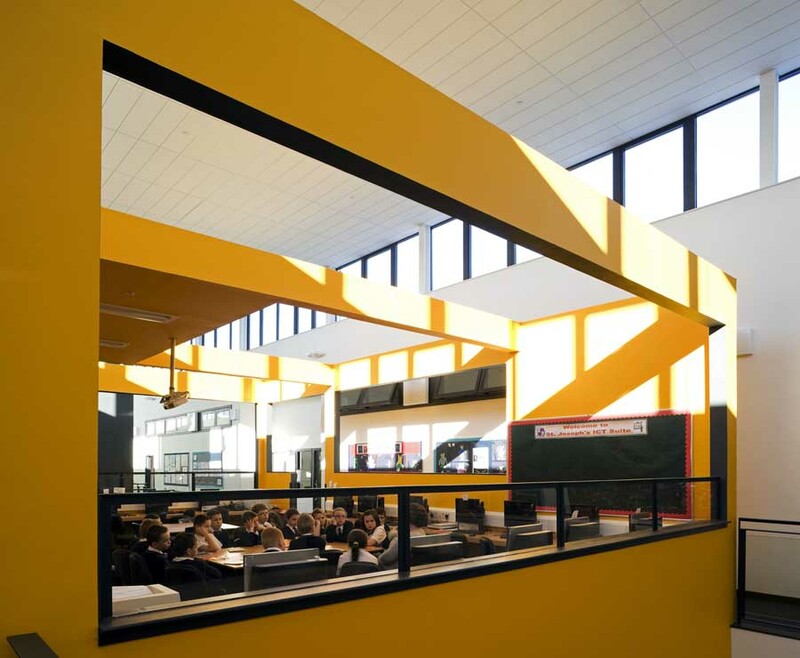 The practice survives to this day as Keppie Architects. The school was commissioned in 1895. 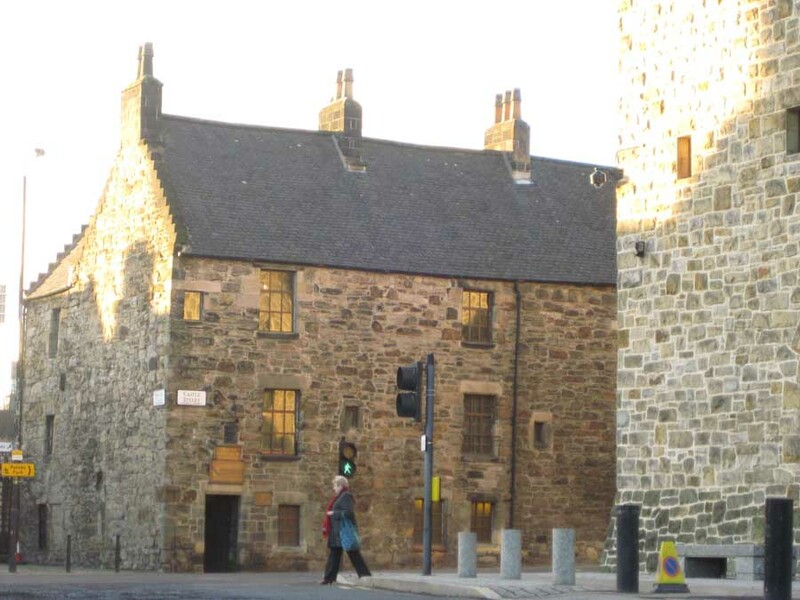 Martyrs’ School is near to Provand’s Lordship and St Mungo Museum. 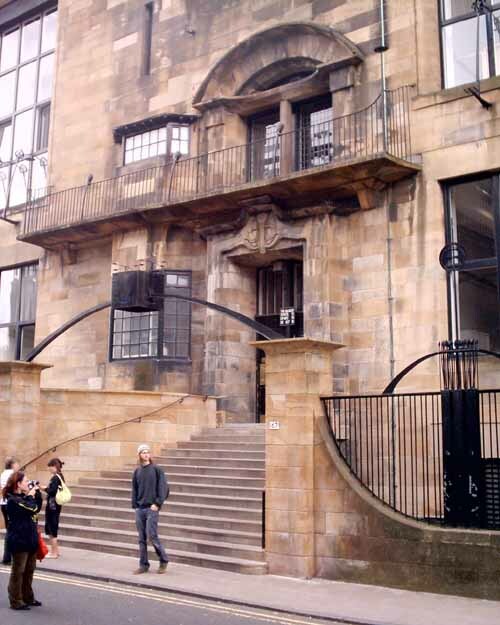 The building is 5 mins walk from Glasgow Royal Infirmary hospital & 15 minutes’ walk from High Street rail station. The museum examines all the world’s major religious faiths.